What do you get when you cross a Master’s in Human Factors Engineering with a business degree from Harvard? Instead of a bad joke, it turns out you get someone with a rich career in UX leadership. Specifically, you get Satyam Kantamneni. 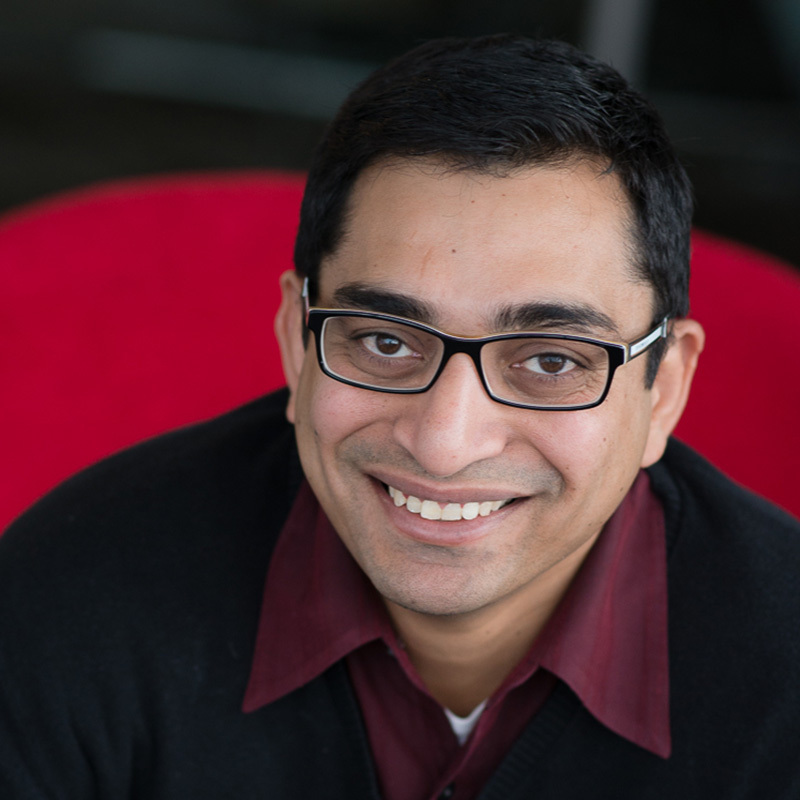 Satyam is Cofounder and Chief Experience Officer at UXReactor. His present focus is to drive impact in two major areas: firstly, to create business value through his UX design practice; and secondly, to help close the gap between in-house design teams and design agencies through a managed design service (think UX-as-a-service, or UXaaS). Tackling these challenges requires Satyam to draw upon his unique background as a trained engineer, designer and business leader. Over a career spanning about 15 years, Satyam developed an internal “design playbook” that served as the spark to co-found and launch UXDAcademy, a design-academy for training the next generation of digital system designers. Before starting his entrepreneurial journey, Satyam served as Managing Director of Customer Experience at Citrix, where he played a key role in growing the product design team from 4 members to over 100+ practitioners. Prior to that, Satyam was instrumental in building PayPal’s Global Design Center in India while leading a design team in Silicon Valley.